The venerable film archive in Pune was founded on 1 February 1964. Director Prakash Magdum speaks about the institution's history and the plans for the future. 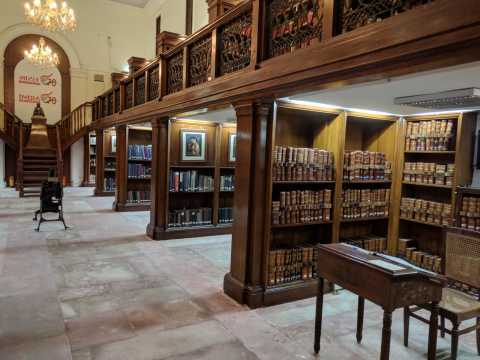 Three years after the Film and Television Institute of India (FTII) was established in 1961 to shape the country's cinematic talents, the National Film Archive of India (NFAI) was set up, also in Pune, to maintain and make sure the history of Indian cinema is preserved. Since then, the passion project of the late archivist PK Nair has come a long way. Besides storing film reels and acquiring film memorabilia from the past, the NFAI has organized screenings, panels, and even a film appreciation course for those interested in cinema. 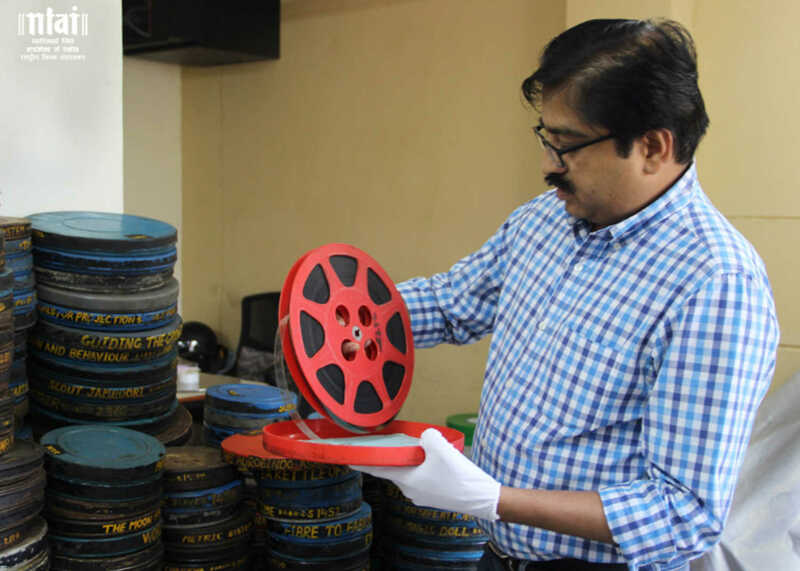 NFAI director Prakash Magdum responded to some questions, on e-mail, about the archive's objective of preserving India's cinematic heritage and the progress the institute has made over time. “The collection, both in terms of film material as well as paper material viz posters, song booklets, lobby cards, scripts, photographs, etc has been growing steadily," Magdum replied. 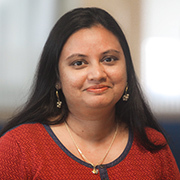 "In fact, we have increased our outreach activities significantly in the last three years so as to acquire material from various stakeholders, not only from India but also from abroad. The archive’s Facebook and Twitter handles, in particular, have been successful in keeping the past alive and introducing some older faces to younger audiences who weren’t even born when they graced the silver screen. Magdum and his team are, however, fighting a losing battle to find and maintain celluloid in an increasingly digital world. The archive routinely acquires reels of films in all languages to add to its collection. “Due to change in technology, digital has replaced celluloid, both in terms of filmmaking and exhibition in India,” he explained. “Even then we believe celluloid is the best medium for long-term preservation. We need to acquire and preserve as much celluloid material as possible. The archive owes a huge debt to PK Nair, whose vision shaped and established it. “[He] was instrumental in shaping the archive with his dedication and passion. His vision has been a continuous guiding force in the growth and development of NFAI,” Magdum said. Today and tomorrow, the NFAI is bringing back the iconic Bengali film, Devdas (1935), by PC Barua. This is going to be the first screening of the film in India in 17 years. The archive acquired the film from its counterpart in Bangladesh in 2015. Further, audio recordings of renowned Hindustani classical singers Hirabai Barodekar and Saraswati Rane and their recitals will be played. A pakhawaj recital of Govindbuva Burhanpurkar will also be on the programme. Another rare film screening of note is the silent Bengali film Bilwamangal (1919), directed by Rustomji Dotiwala, starring Miss Gohur and Dorabji Mewawala. Many more short documentaries and films tracing the history of India and other notable personalities are also up for offer. These films will be screened for the public, on a first-come-first-served basis, at the main NFAI auditorium on Law College Road on both days.